Essentra Security provide your company with the full package to fit your ID card needs. From our bespoke printer selector tool to our unrivalled printer support Essentra Security provide the ID solution for your business. 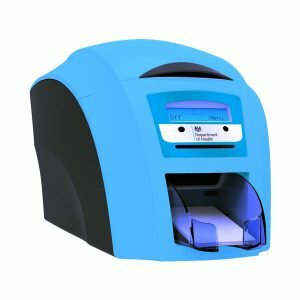 We supply a wide range of ID card printers from leading brands. Watch our ID printer solution video to help you choose the right printer for your business.